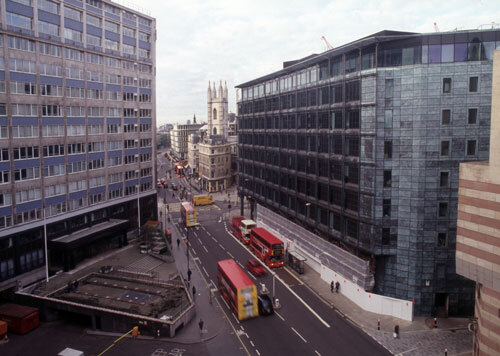 In December 2010, Bloomberg LP, the global business and financial information and news leader, purchased the Walbrook Square site to build its new European headquarters building. Listed building consent was granted for the dismantling of the current Temple of Mithras reconstruction and expert stone masons have been commissioned by Bloomberg to carefully extract the Roman stone and tile from the 1960s cement mortar. The temple is due to be carefully packaged up and moved to storage for the second time. Bloomberg LP will restore the temple to its original Roman location and a more historically accurate guise. 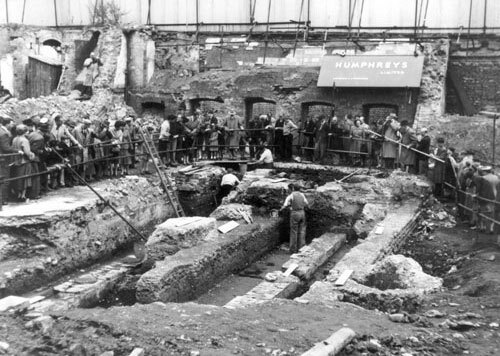 Upon completion of Bloomberg's new development, the new reconstruction of the Temple of Mithras will be housed in a purpose-built and publicly accessible interpretation space within their new building.